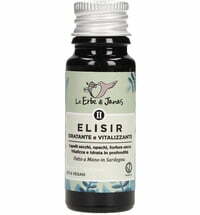 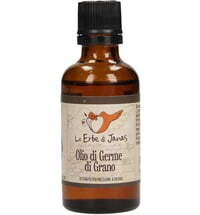 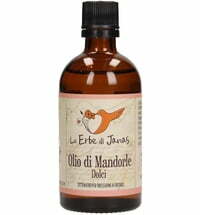 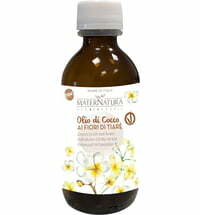 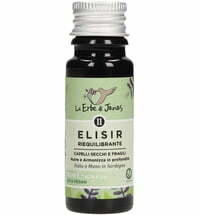 The Organic Castor Oil by Le Erbe de Janas is a cold-pressed and has been refined for cosmetic use. 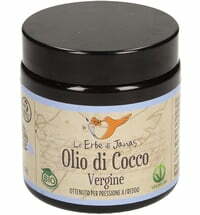 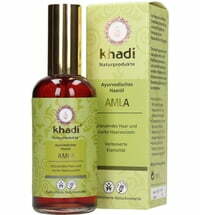 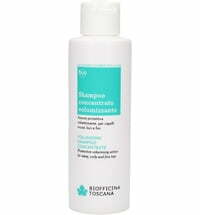 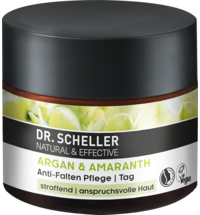 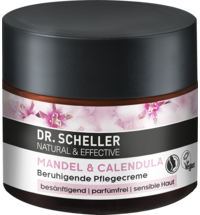 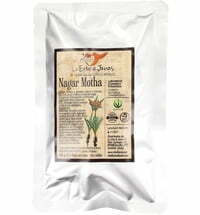 It is ideal for the care of dry, stressed, brittle hair as well as split ends. 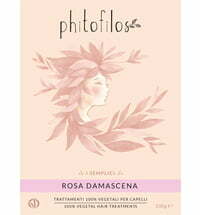 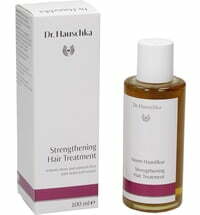 It has a regulating effect on oily hair. 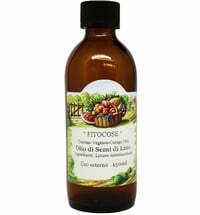 In addition, the oil attaches itself to the keratin layer of the hair to strengthen it. 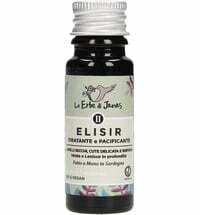 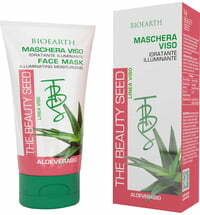 Strengthens and nourishes the eyebrows and makes them appear darker.